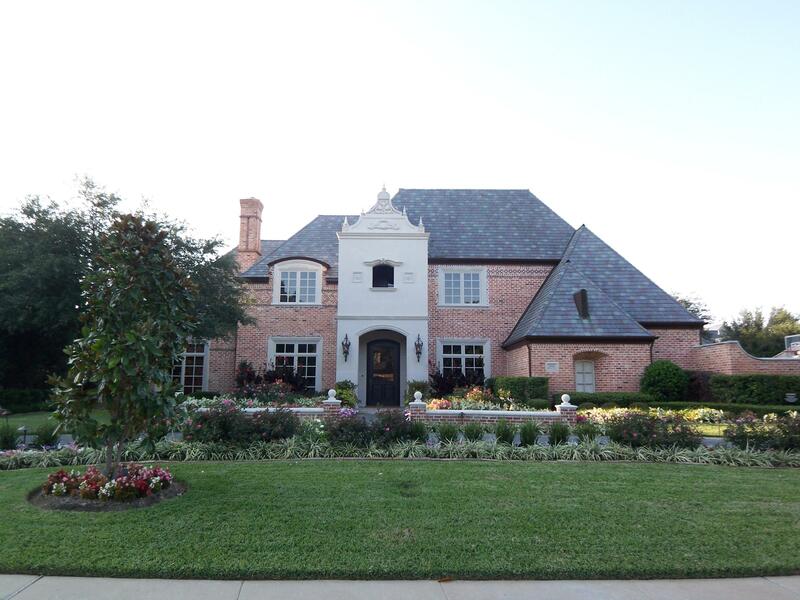 Here is your chance to be automatically notified of all new listings in Flower Mound or Dallas/Ft. Worth, Texas that meet your specific criteria, absolutely FREE! And within 24 hours of the listing appearing in the MLS! You will be notified by email of all new listings that match your search criteria within one day of any new listings added to the system that match your criteria. We will also send you any listings that are in the MLS currently that match your criteria. This means no more daily searches through the same old rejects, trying to find the ones that just came into the system. And we are pulling these directly off the MLS, no delay like some of the other search websites that you'll find out there. We'll give you a personalized website where you can sort the homes into "Favorites", "Possibilities" or "Rejects". You and your spouse can make notes for each home, reminding yourself why you like it or why you don't. You might change your mind about a home if your criteria change slightly. This is especially helpful with traveling spouses, so you can each see the notes you have left. We sometimes add some helpful notes, pointing out key features that you have expressed interest in, such as size of the lot or upgrades or media rooms, etc. Want to search yourself by your criteria or by using the map of your preferred neighborhood to see what's for sale and at what price? Just let us know in the "Wish List" section of the form below that you want us to send you the "Search Link" for all of North Texas and we'll send ti back by email.Don't worry, you can narrow it down by county, city, zipcode or even subdivision. We look forward to helping you find the perfect house!